First of all, sorry for being MIA. I was traveling all of last week with little or no network (with the exception of hotel wi-fi, which was mainly used for regular social media updates). However, it's good to be back with many more new stories. And what better than talking about books, eh? Bibliophiles are often heard saying, "So many books, so little time." That's true, because the number of books that topped my list since the beginning of this year is nowhere close to the actual number I have finished reading (I am still trying, alright). There is so much to learn from every book out there. Titles from various genres can teach you anything, from understanding relationships to food and even nature. However, off late, I am veering towards a lot of biographies and business books. The market is filled with way too many books by successful business personalities. Be it a tale of rag to riches or simply a basic understanding of their business model, it's tough to choose. 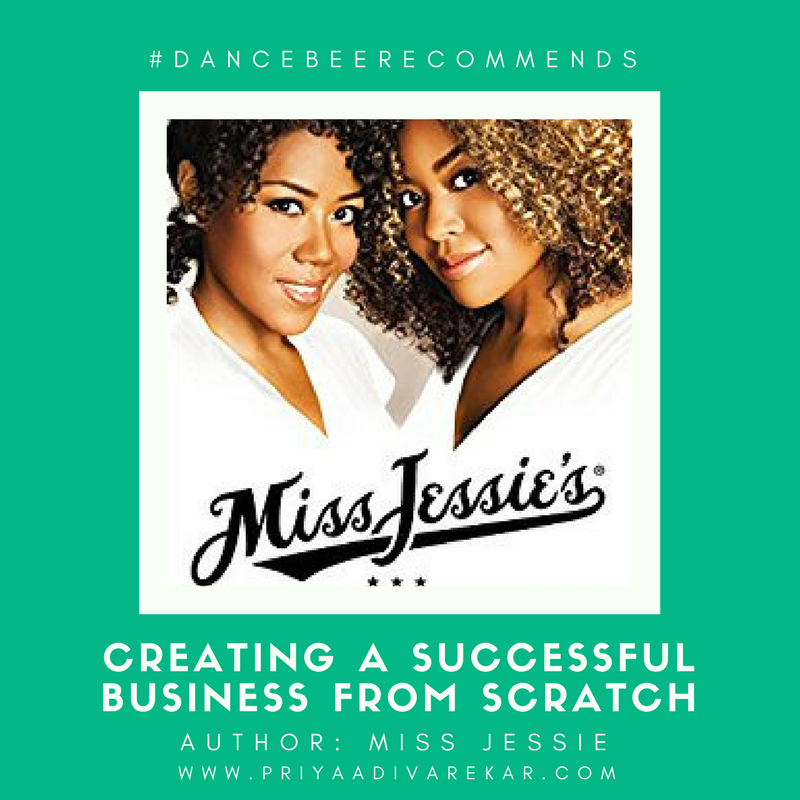 Luckily, I came across some titles that were packed with the right blend of knowledge, relatable experiences, anecdotes and examples that helped me in my everyday hustle. I was hooked on, and now, I am hoping some of you bibliophiles out there, who have been looking for similar books, get addicted too. Sheryl Sandberg joined Facebook as the Chief Operating Officer in 2008. A Harvard Business School graduate, Sandberg has been ranked as one of the Top 50 most powerful women in business by Fortune magazine. 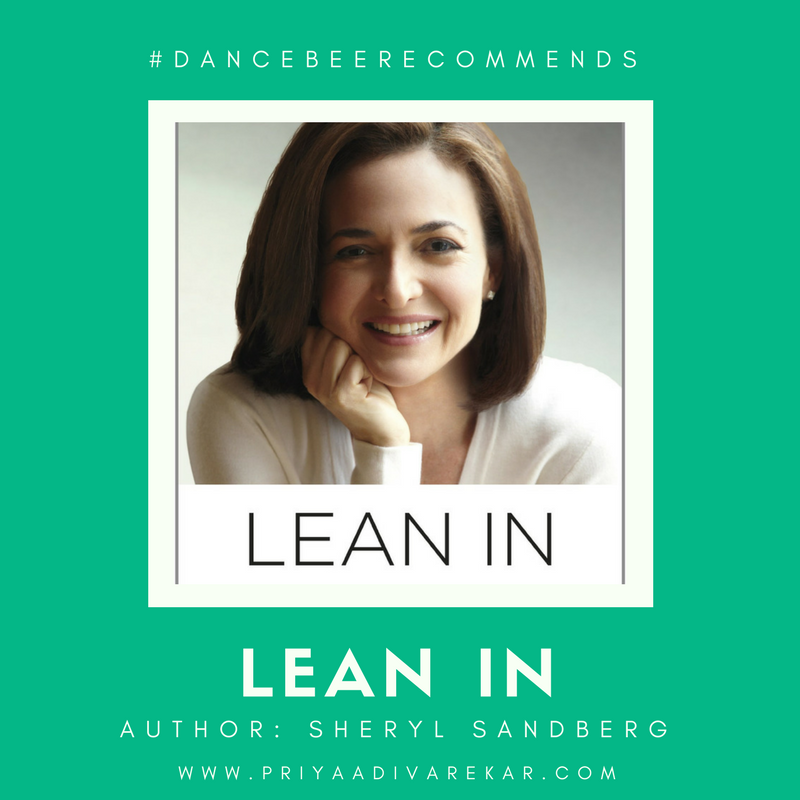 Her book - Lean In, brilliantly discusses business, development, equality for women at work among others, with personal anecdotes and great details. 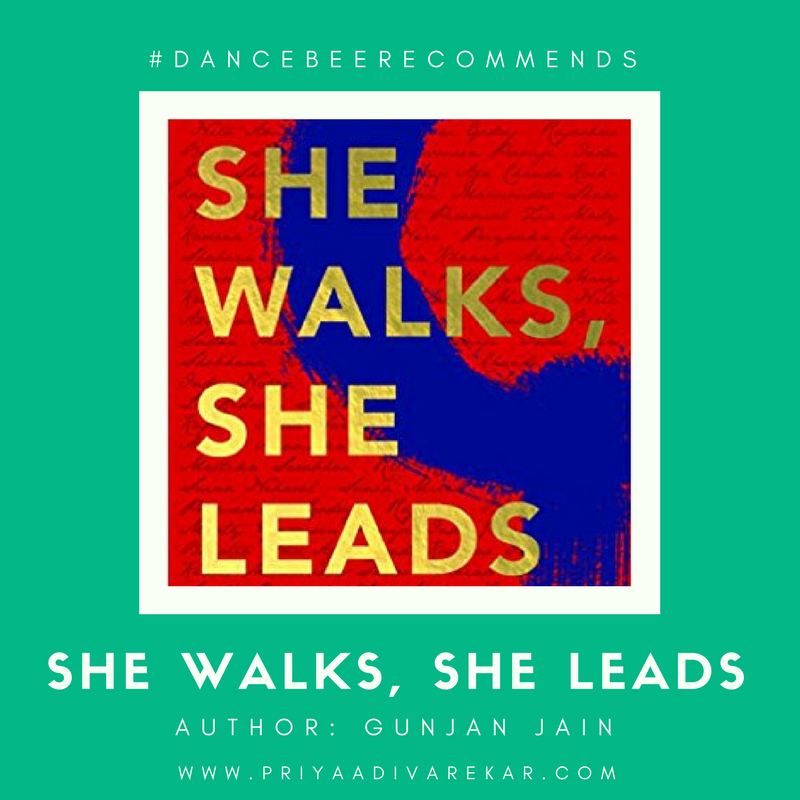 The book serves as an excellent read for those who want to work hard and achieve their professional goals. From building a personal brand to starting out in an industry where you have no experience; if you are looking for insights or tips on any of these or more, look no further! 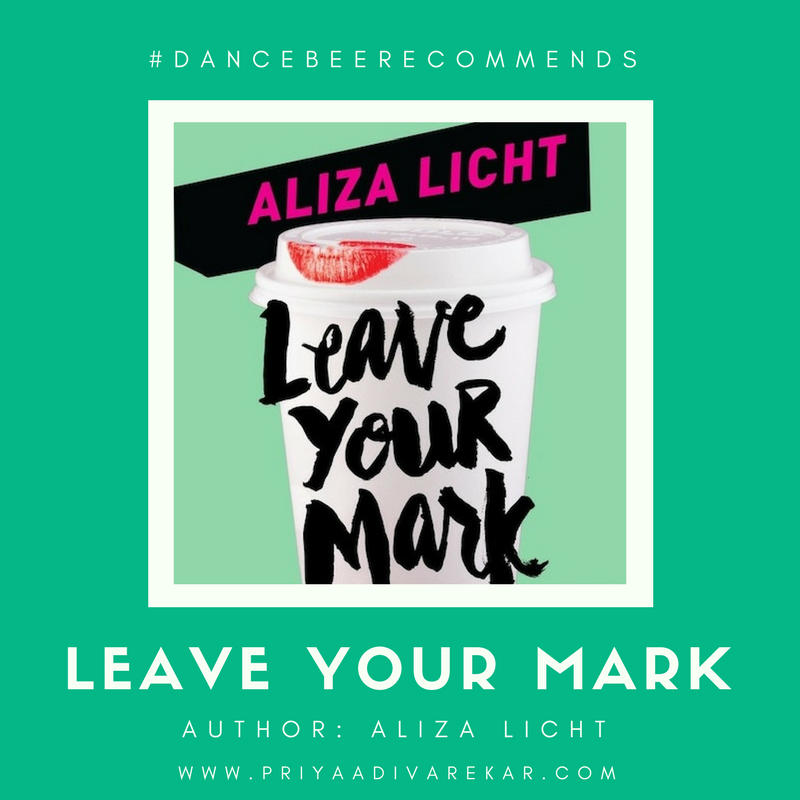 Aliza Licht's Leave Your Mark is the perfect buy for anyone who needs a mentor (and some inspiration). Licht, a fashion industry veteran (remember the DKNY PR Girl? ), also discusses career steps and insights from her own professional life in this interesting book. 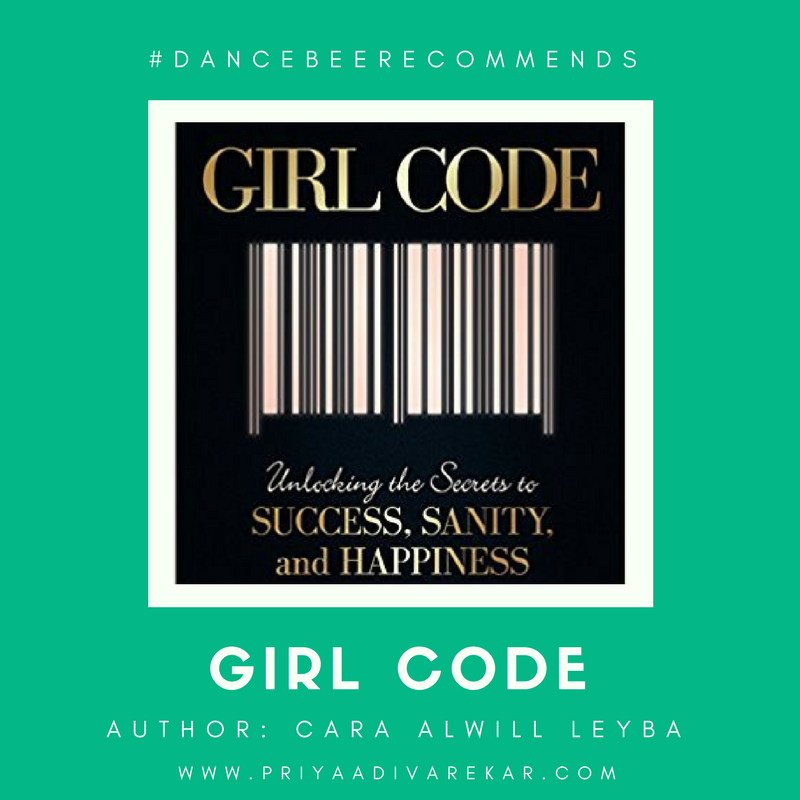 This book is your special code to empowerment, as it wonderfully encourages women to work together, and not against one another. It's a simple book, packed with powerful words of wisdom and advice. Author Cara Alwill Leyba discusses ideas that are backed by her own personal experiences. Girl Code also includes some wonderful experiences of several other successful women (in the form of interviews). The perfect 'werkbook' that not just discusses ambitions, but also focuses on the importance of good health, fitness and wealth management. While working hard and chasing dreams, we often neglect the basic necessities that keep us going. 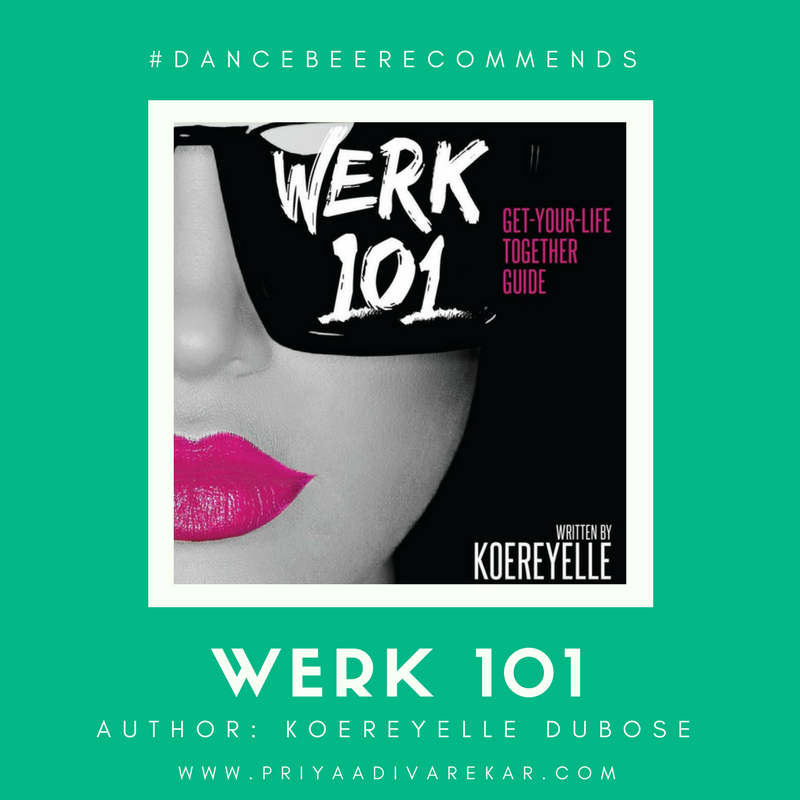 Through this book, Koereyelle also encourages women to work for what they want, by first working on themselves. This guide pushes you to get your life together and hustle! A must have, for sure. There is no better idol in life than women of worth, who broke barriers and worked hard to be where they are today. 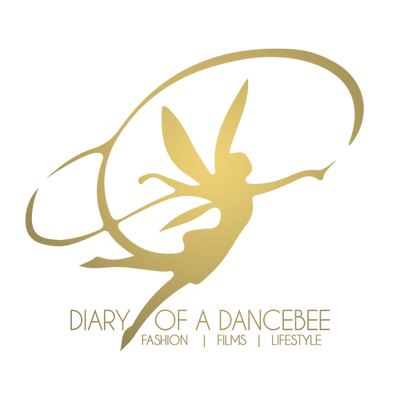 Their stories of success serve as the perfect tool for motivation. In this book, author Gunjan Jain presents an inspiring account of 24 women achievers, documenting their struggles and rise to the top. From fighting patriarchal values to losing jobs and loan refusals due to one's gender; these are real stories, where women fought against all odds to make their dream a reality. It takes a lot of guts to build a business from scratch, especially without any resources or contacts. It is certainly not for those who like being in a comfort zone and find solace in seeing a fixed amount of salary being transferred in their account every month (Ask me. I have been through this 'big shift'!) 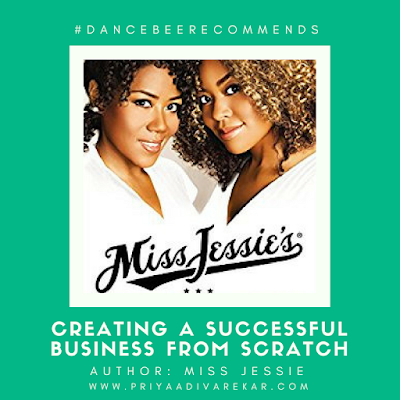 Miss Jessie's... is a brilliant blend of a memoir and business book, with apt advice and interesting anecdotes in every chapter. For anyone who aspires to be an entrepreneur, this one's for you. 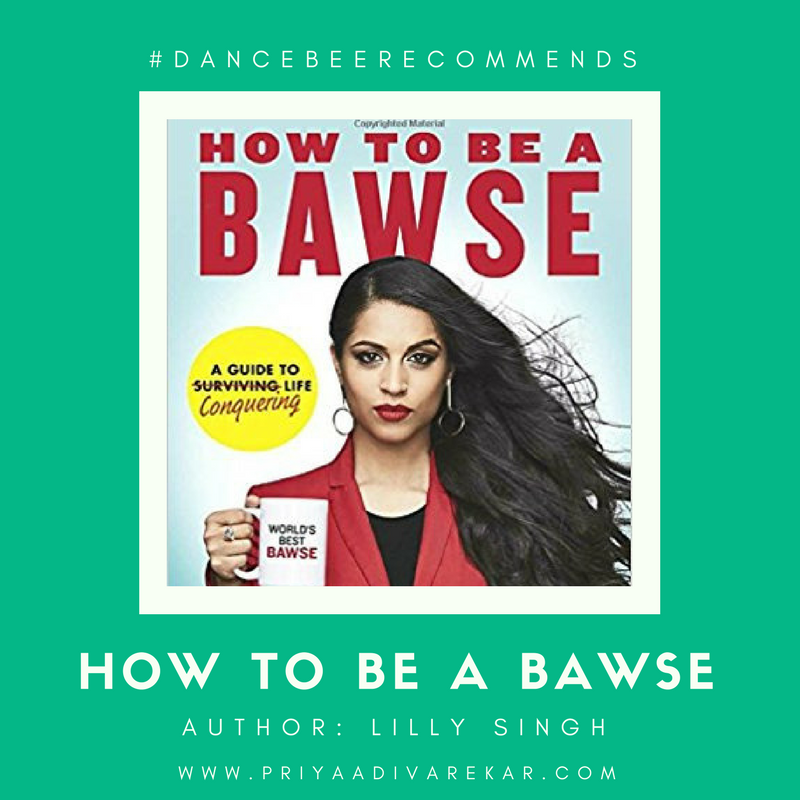 Superwoman aka Lilly Singh's journey has inspired thousands of millennials across the globe. From humble beginnings on her own YouTube channel to becoming an internet sensation, doing a world tour, bagging a role in HBO's adaptation of Fahrenheit 451 and finally, writing a book; there is no stopping this girl. Singh talks about conquering life and taking charge for good. Like she says - "You are never too good to stop investing in yourself." Love how the book doesn't try to be super preachy. It serves motivation topped with humour, which Singh is well known for. It's an easy, inspiring read for anyone who needs a 'push' to get their act together ASAP. 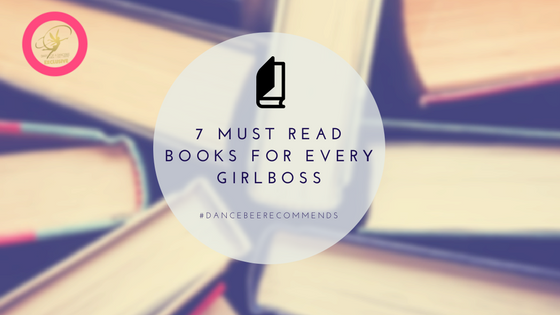 Now that you have got a bunch of books on your list, which one will you read first? Werk 101 looks good. Can you imagine putting in years of hard work only to be stuck in the same spot, or not achieve your goals because you undermine your own efforts?